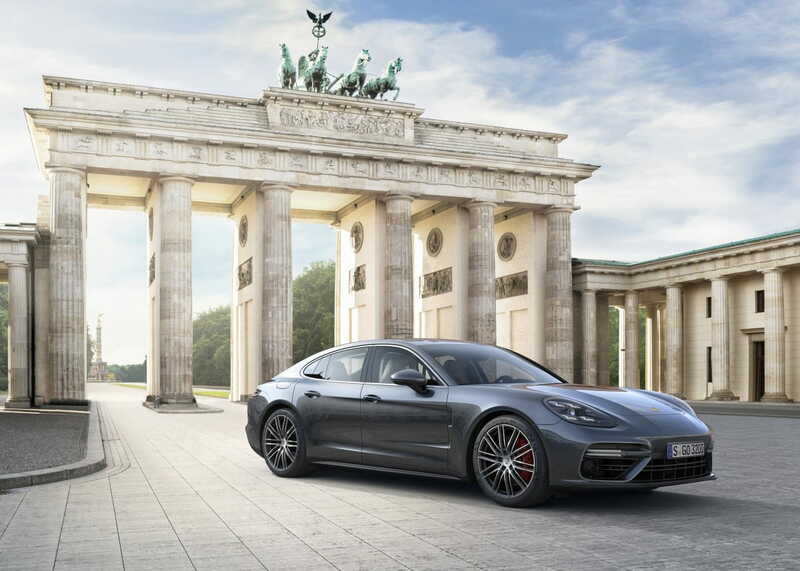 The 2017 Panamera is fully redesigned to be better looking and more powerful than its predecessor. In its first generation, the Porsche Panamera was most certainly a unique vehicle. 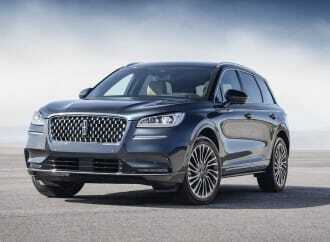 Distinct design elements included a long, whale-like body with 4 doors, 4 seats and a hatch. While the Panamera was designed to be identifiable as a Porsche, it lacked a lot of the character the 911 had. 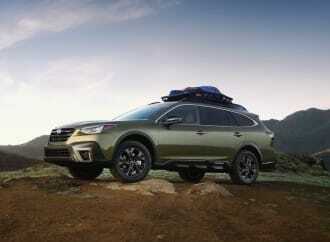 Apart from the Cayenne, there was no real, practical family-hauler at the time. 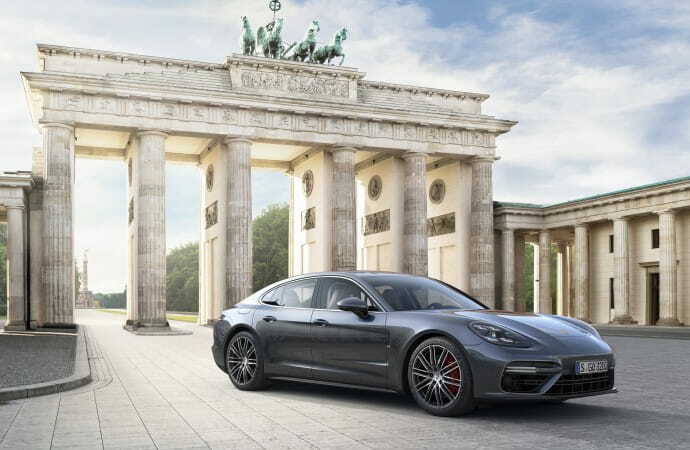 Pairing practicality with Porsche’s well-known performance was a recipe for success and helped the Panamera stand the test of time. After being well-accepted, by a niche group of consumers, Porsche has finally introduced a fully redesigned Panamera for 2017. 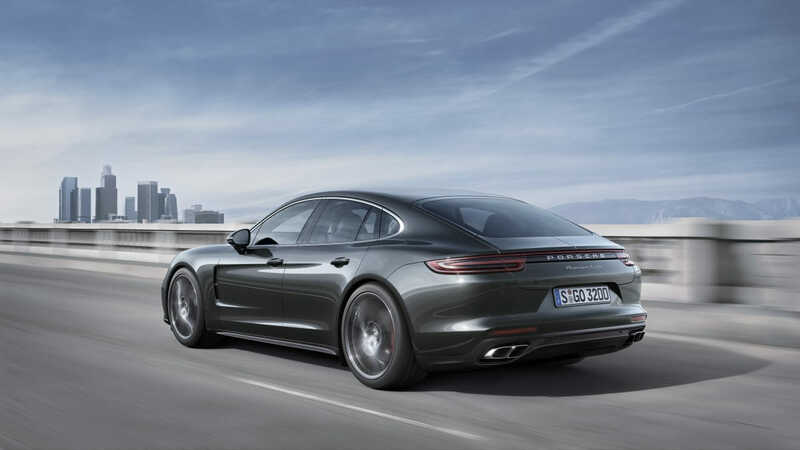 The 2017 Porsche Panamera is designed with the enthusiast in mind. While it maintains 4 doors and a hatch, the rear end is sculpted in a way that mirrors the rear-end of a 911. 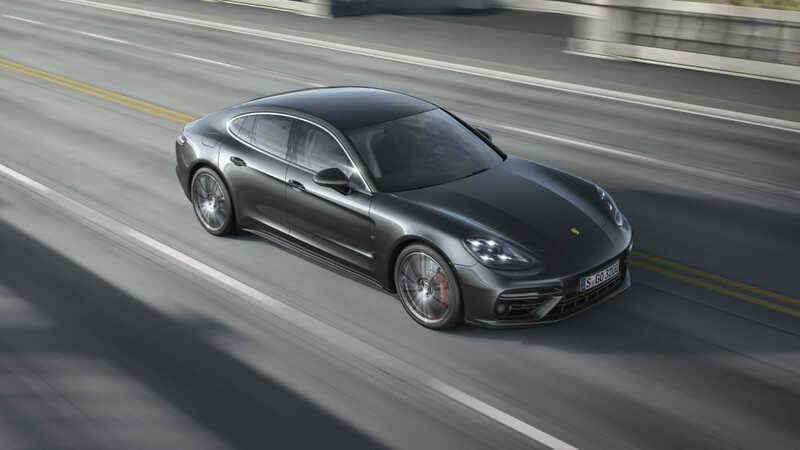 This minute design decision helps relate the Panamera more closely to its siblings while also giving it a more sporty aura. 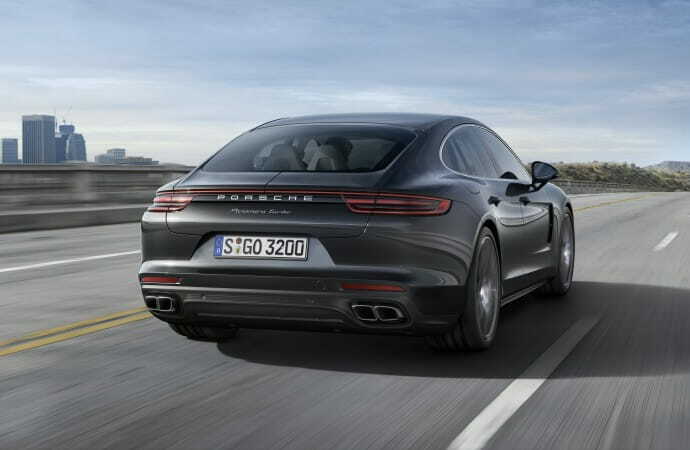 The Panamera has a better design flow which makes the package more striking than its predecessor. The front fascia has been face-lifted with new headlights and a new bumper which replicate the look of a 718. 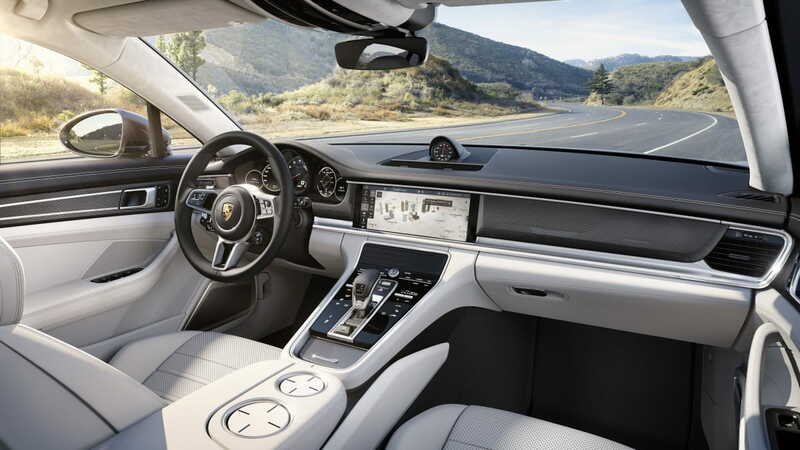 Inside, the cabin remains largely unchanged with the most notable feature being the new Porsche Advanced Cockpit- a larger, smartphone-like infotainment system through which a multitude of vehicle settings are displayed and controlled. 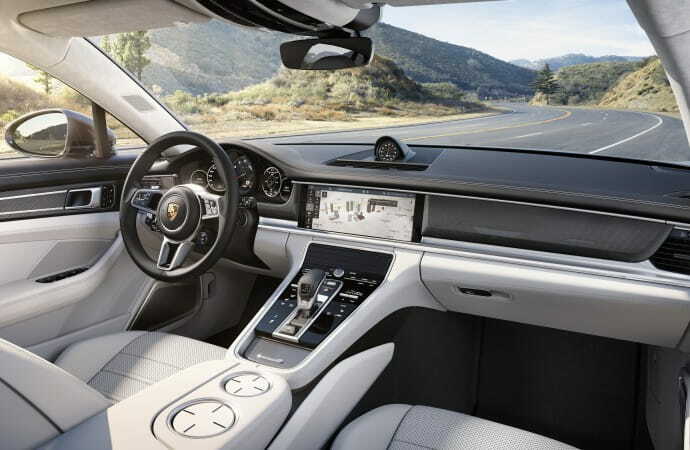 Porsche’s Communication Management comes updated with new connectivity options, as well. 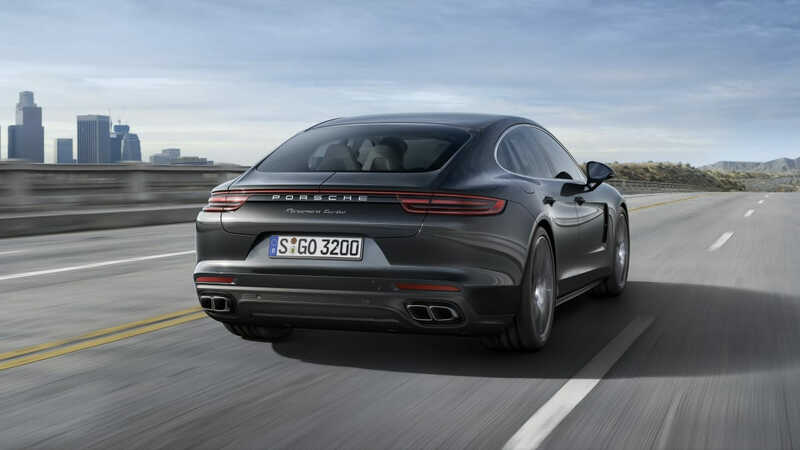 Under the hood, the front hood, the 2017 Panamera packs a twin-turbo engine, which is claimed to be more powerful and more efficient than ever before. 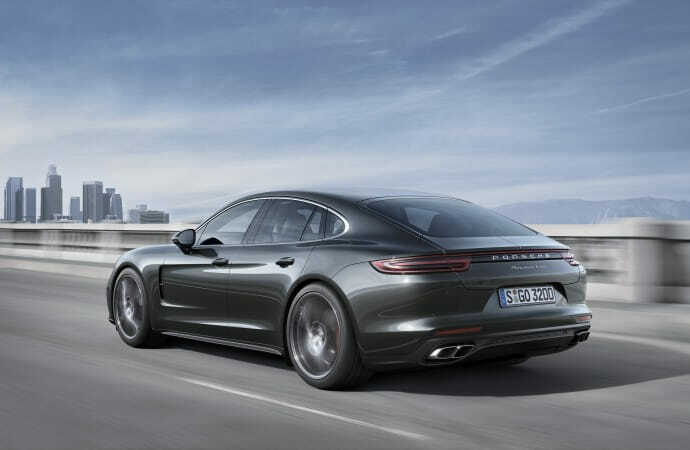 At launch, two engines/trim levels will be offered: Panamera 4S and Turbo. 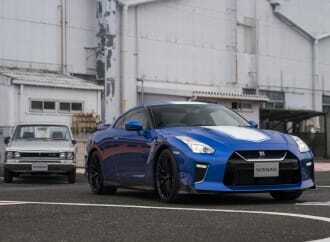 The 4S will output 440 HP while the Turbo will be upped to 550HP, both coming standard with all-wheel drive. 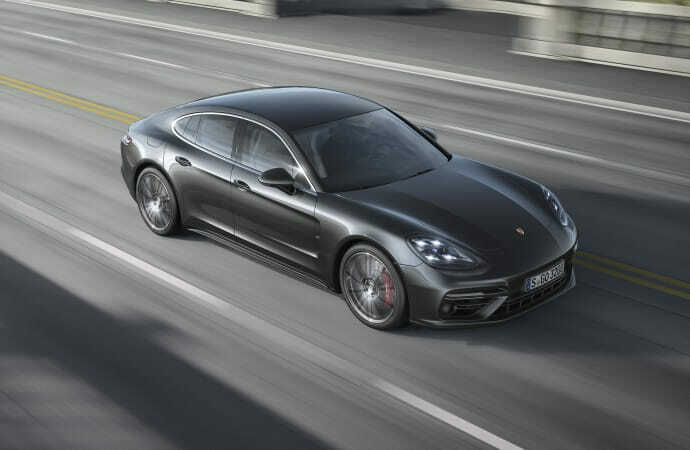 Either engine, paired with a new 8-speed dual clutch (PDK II) will undoubtedly be enough to rocketship the Panamera. This big body Porsche can be configured to handle differently based on driving situation. 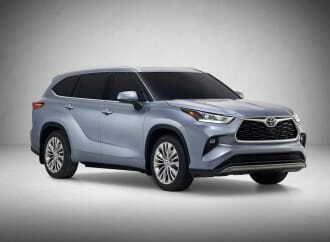 A new, three-chamber air suspension, rear axle steering and the new electronic 4D Chassis Control chassis management system allow the driver to fine tune the suspension and dampers to suit their driving needs. 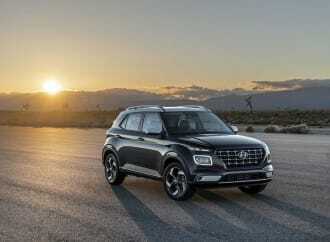 New assistance systems, likely lane-keeping, stop-go assist and others, help enhance ride comfort and road safety.